January | 2017 | A . T . T . N ! An article by Amy Peterson, a senior vice president of course design, development and academic research at Pearson, posted on the Faculty Focus website lists 5 ways to make your Online Classroom more interactive. Since I like lists I thought I’d share her thoughts briefly here. To read the full article, follow this link. 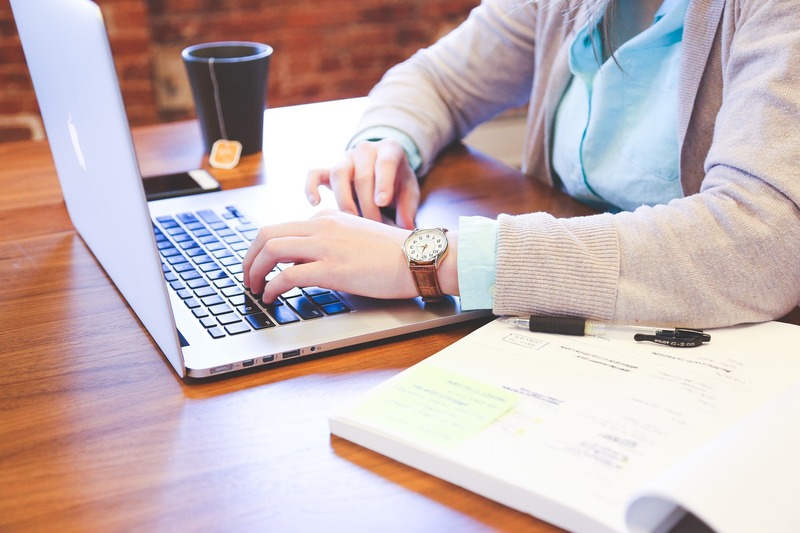 The convenience and flexibility of the online learning environment allows learners to develop new skills and further their education, regardless of where they live. However, online learning can sometimes feel isolating for students and faculty. The question is: how do you build a sense of community in your online courses? Integrating opportunities for real-time interaction into your online course can help change that and develop a sense of community in a course. You can facilitate these interactions by setting up opportunities for class members to meet online synchronously both formally and informally. Using web conferencing applications, you can create a variety of synchronous interaction opportunities, such as office hours, small group discussions, whole class discussions, and study groups. In an online environment, you can structure your discussions so that everyone contributes, plus they’ll have more time to consider what they want to say before responding. Class size helps determine how you organize discussions. In a larger class of, say, 100 students, you can set up smaller discussion groups of 20 or so people so that students can get to know their fellow classmates. One technique that fosters richer dialogue is creating discussion prompts that are open ended, such as requiring students to provide examples or asking them to interpret a concept from a variety of perspectives. Non-task interactions are those exchanges that are not part of the direct learning, but help create a supportive learning community. You can facilitate these types of interactions by leveraging the social networking capabilities that are available in many learning management systems, such as chat and webconferencing. St. 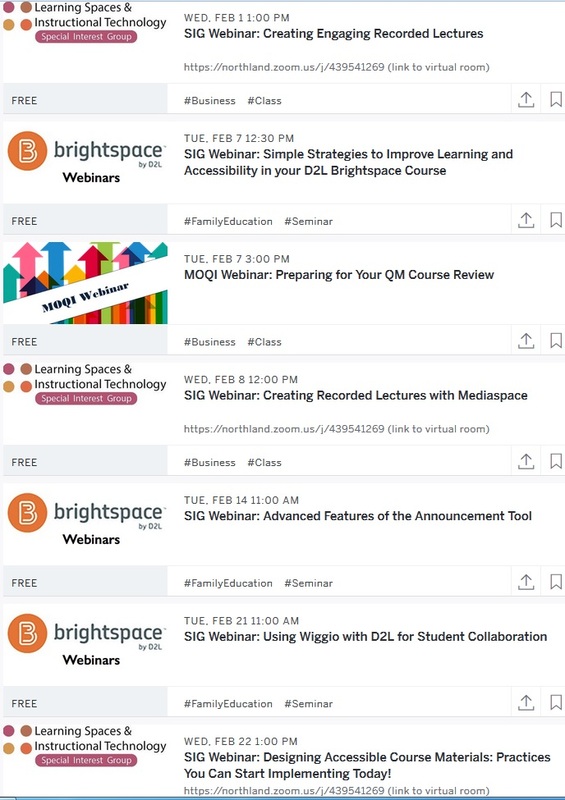 Cloud State and D2L Brightspace have Wiggio for example. 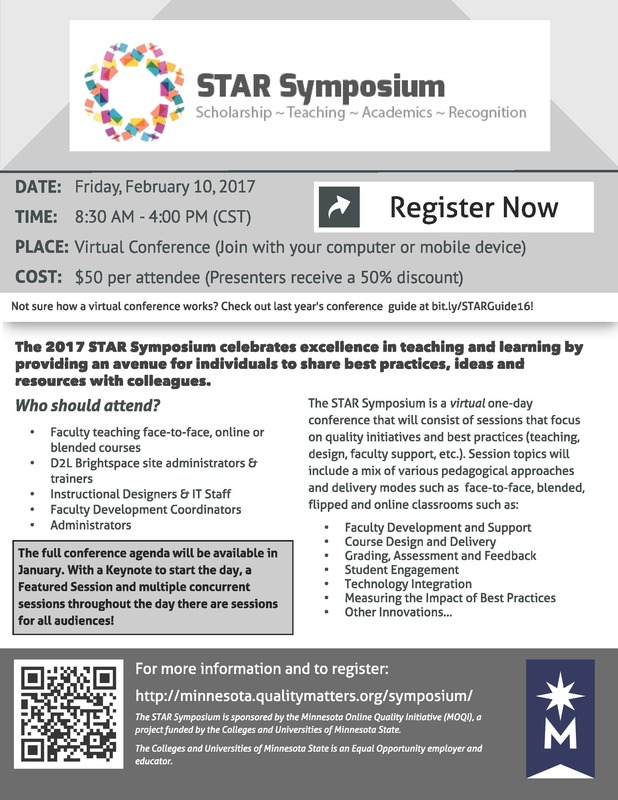 You’re not alone in wanting to increase and enhance student engagement and interaction. Students can meet each other in real time on Skype and Google Hangouts. Preprogrammed communication, such as introductory videos, content presentation, and email, are still important components of online learning, but student interaction can take the learning further, faster.